Back in Ellsworth High there was definitely no one weirder than Melvin. All the kids made fun of the way he dressed, the way he acted, everything about him. Vicki was the only one who stood up for him, but even she was horrified when he dug up a dead body and tried to bring it back to life with power from a car battery. That was years ago, but Vicki still has nightmares about Melvin. Now she''s back in Ellsworth and she knows she''ll have to see Melvin again. He''s just been released from the institution and he''s acting even weirder than ever. 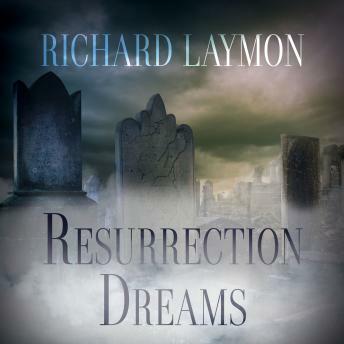 His experiments with the dead have progressed, and as soon as he can get Vicki where he wants her, he can make his most twisted dream a reality. Everything by Richard Laymon are great each book is unique. He has no rules or bondries and is never predictable.